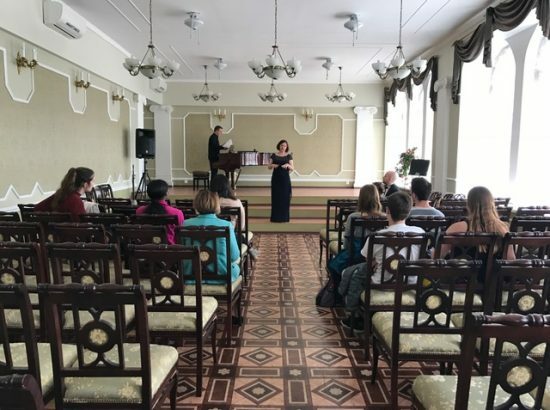 Providing support and assistance to disabled individuals through the Russian Ministry of Health and St. Petersburg State University in St. Petersburg. 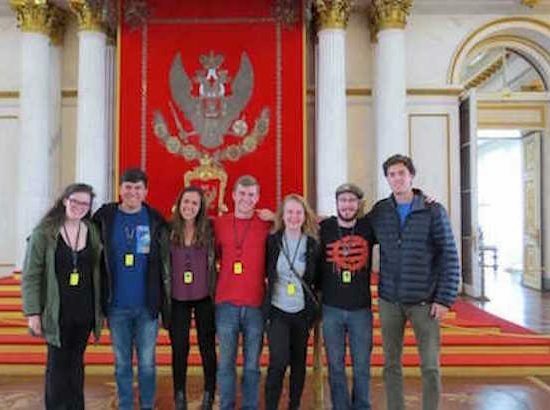 This is a joint study abroad / civic engagement program with the Duke in Russia Program through the Global Education Office and DukeEngage. 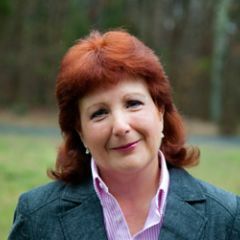 Edna Andrews, Professor of Linguistics & Cultural Anthropology; Director, Center for Slavic, Eurasian & East European Studies; Chair, Linguistics Program. Professor Andrews is the author of Neuroscience and Multiligualism (Cambridge University Press, 2014). Competency in Russian language is required to participate. 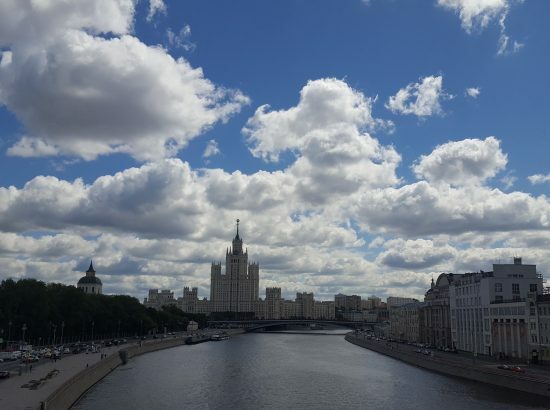 However, a special intensive first-year Russian language and culture course will be offered in the spring for possible candidates without any language knowledge: RUS 111: Accelerated Beginning Russian Language. The application deadline for this program is our Round II deadline date of January 23 (noon EST). 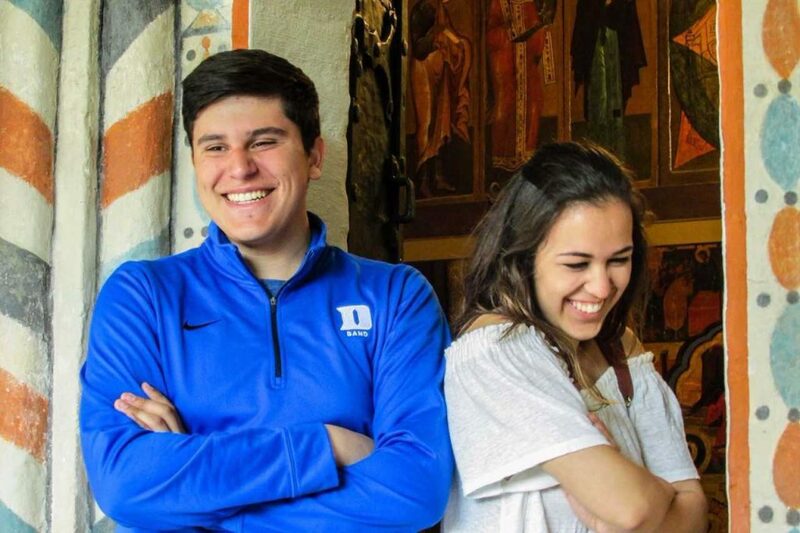 However, the usual DukeEngage application policy applies: Students may apply to up to two programs, but only one of those may be international, regardless of a program’s application deadline. 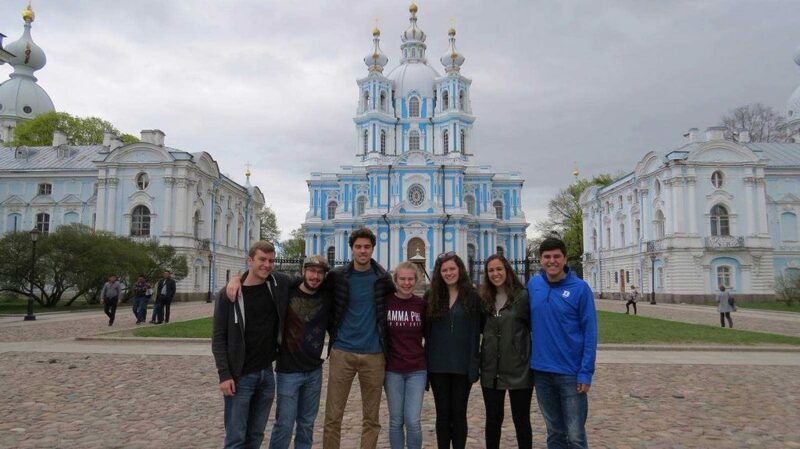 DukeEngage Russia is a hybrid program with GEO, which means that students attend classes at St. Petersburg State University. In the afternoons and on free days, participants in the DukeEngage portion of this program work with the St. Petersburg Ministry of Health Rehabilitation Center for the Blind, participating in rehabilitation education, providing “on-the-ground” support for RCB and individual rehabilitants, and helping to improve RCB’s infrastructure. 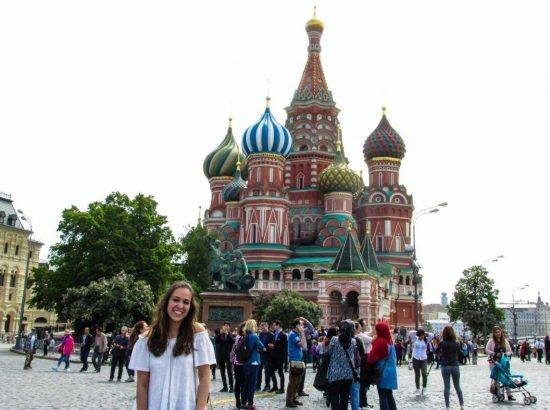 Students are required to have Russian language proficiency and be able to hold conversations with the directors and residents of the center. 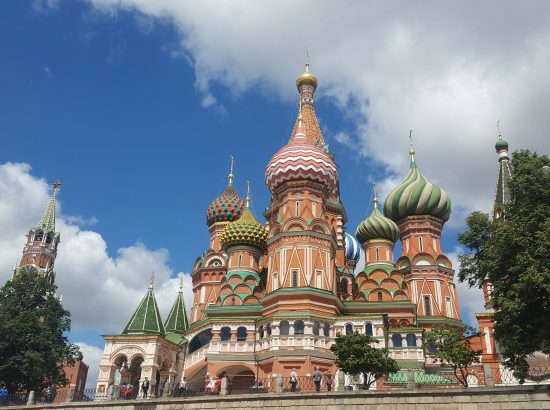 Duke University has worked with the Russian Ministry of Health Rehabilitation Center for the Non-Sighted since 2007. 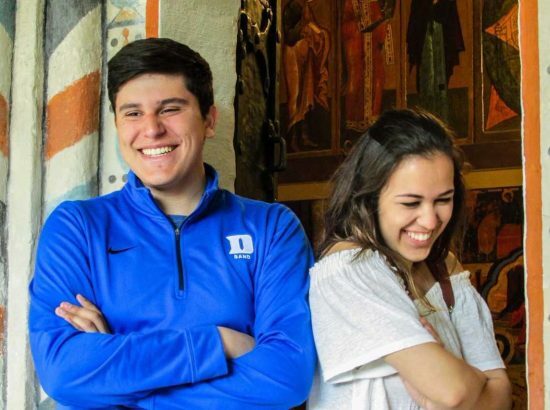 The residents of the center have stated year after year how much they enjoy working with Duke students and how meaningful their interactions are. 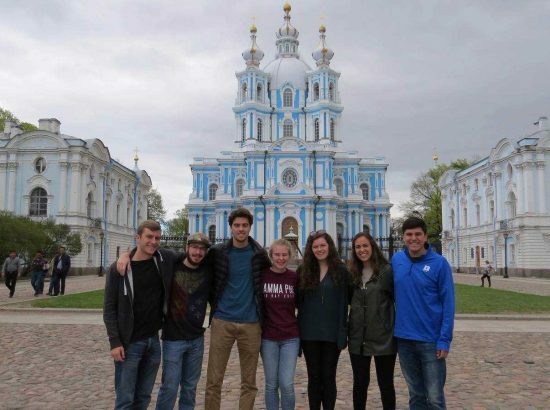 The entire DukeEngage/study abroad group will be located on Vasilievsky Island in St. Petersburg for the duration of the program. 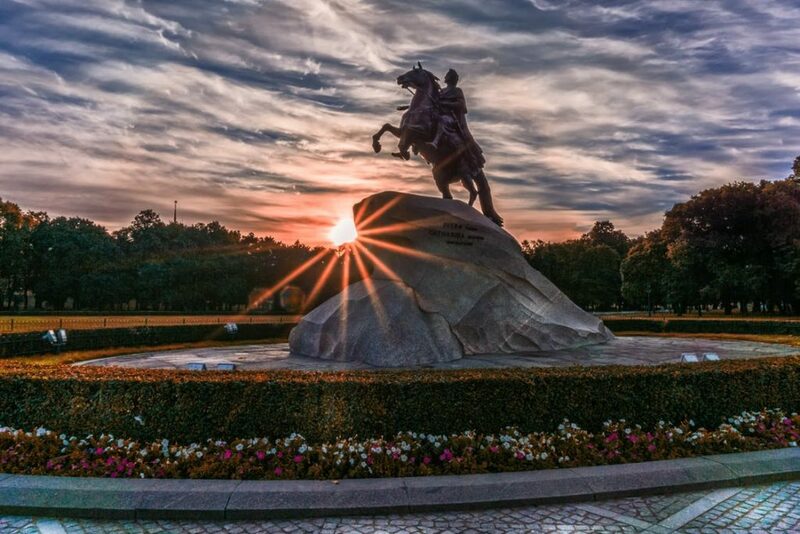 The DukeEngage work site is situated on the Fontanka River near the center of town. Students will assist individuals with disabilities with their classes and extracurricular activities. 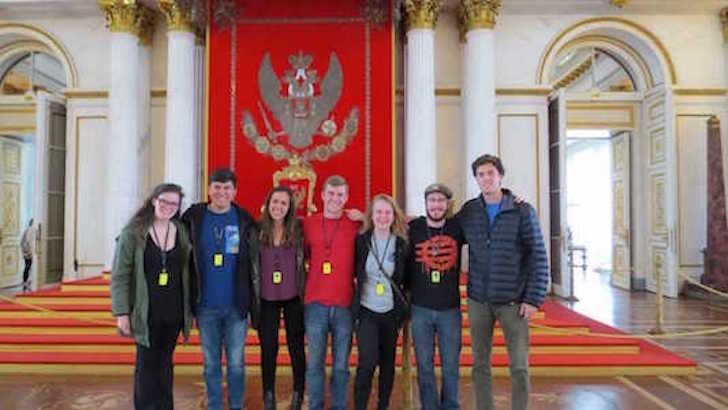 This program is designed not only to enable students to participate in service-based learning, but also to help expand and deepen their knowledge of Russian language and culture. 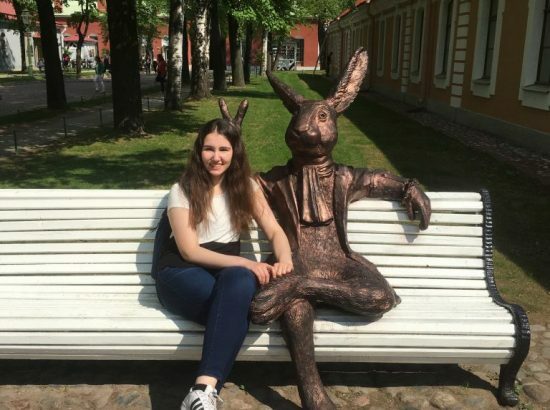 DukeEngage students work with the Russian Ministry of Health’s Rehabilitation Center for the Blind, where students help local sight‐impaired persons at the center and in their homes with a variety of everyday activities, including shopping, reading aloud, organizing space, painting and improvements of the center and its dormitory facilities, and providing other social service assistance. 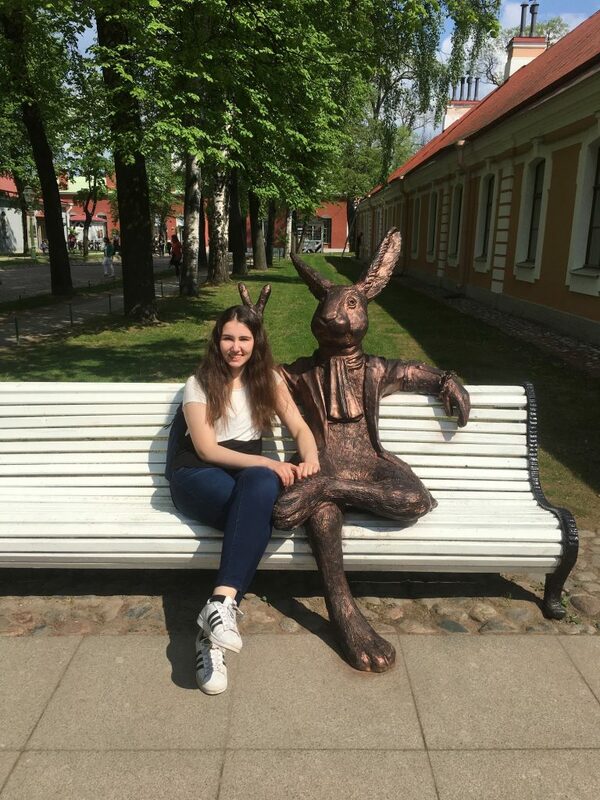 The onsite coordinator, Ksenia Levchenko, is always present with the students at the center and is a wonderful facilitator to the program. 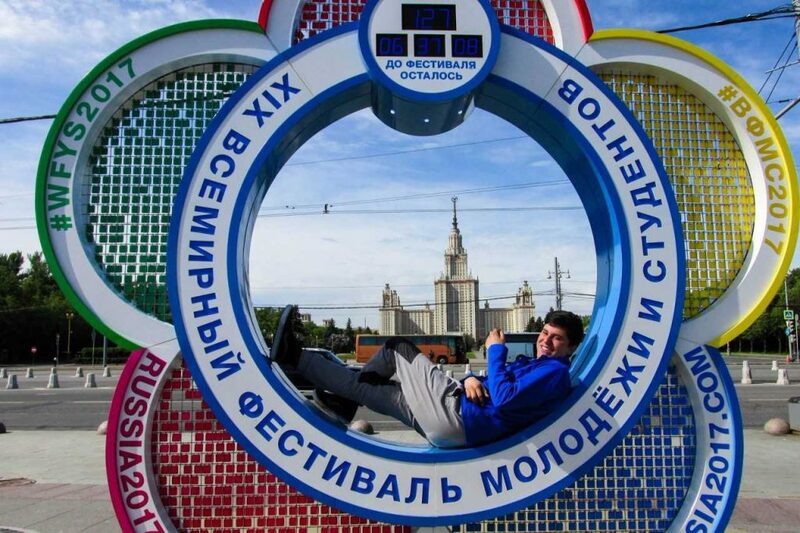 Language: Competency in Russian language is required to participate. 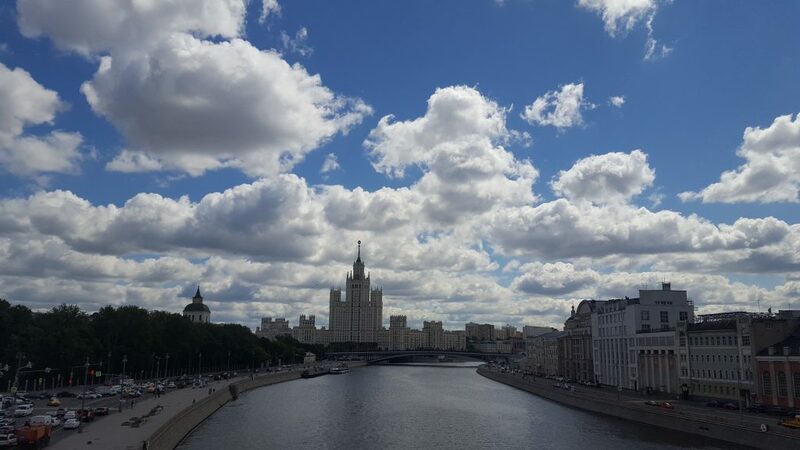 However, a special intensive first-year Russian language and culture course will be offered in the spring for possible candidates without any language knowledge: RUS 111: Accelerated Beginning Russian Language. 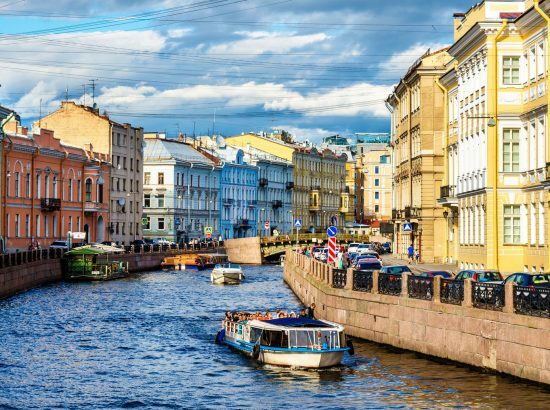 Coursework: Students will be required to be involved in coursework at St. Petersburg State University, including a series of lecture on contemporary Russian society and culture, and language acquisition. Other Skills: All students must be issued a Russian visa, which requires an HIV blood test. The minimum GPA for this program is 3.5. Preference is given to students with background or coursework in the region. 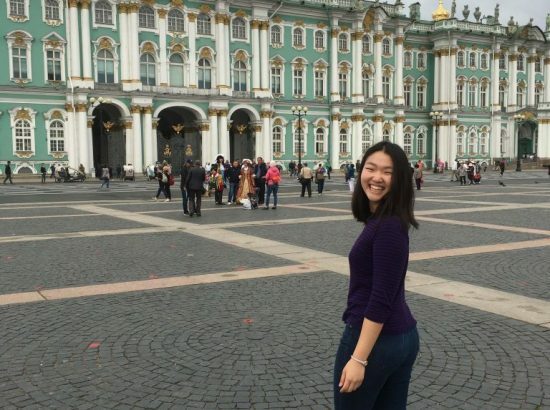 Personal Qualities: Students should be committed to honest and ethical behaviors and actively seek to understand and adhere to the values, policies, and protocols of DukeEngage and their host organization/community. 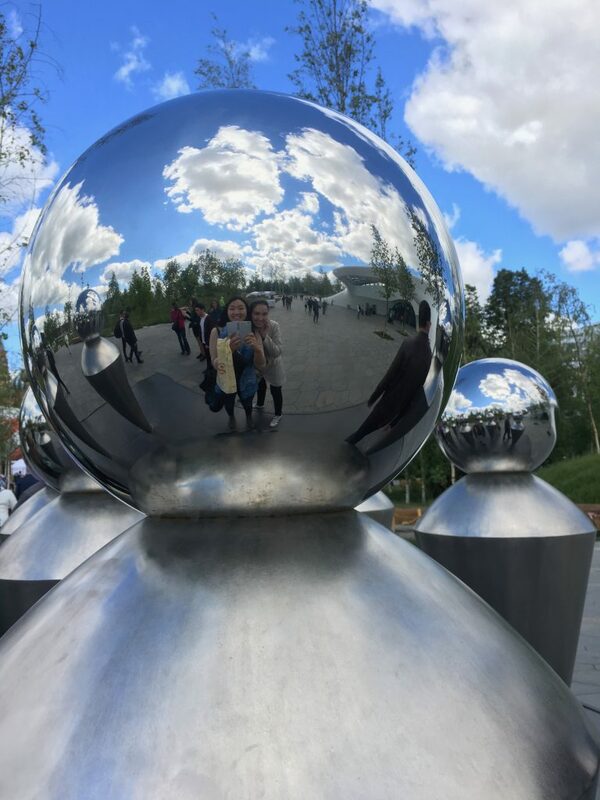 Students should also be able to work productively on a supervised team, meaning that they respond to feedback and critique from co-workers and supervisors with maturity and openness to improvement. Finally, they should also exhibit empathy and cultural sensitivity, meaning that they can effectively and respectfully communicate and interact with people of different ages, races, religions and cultures without judgment. 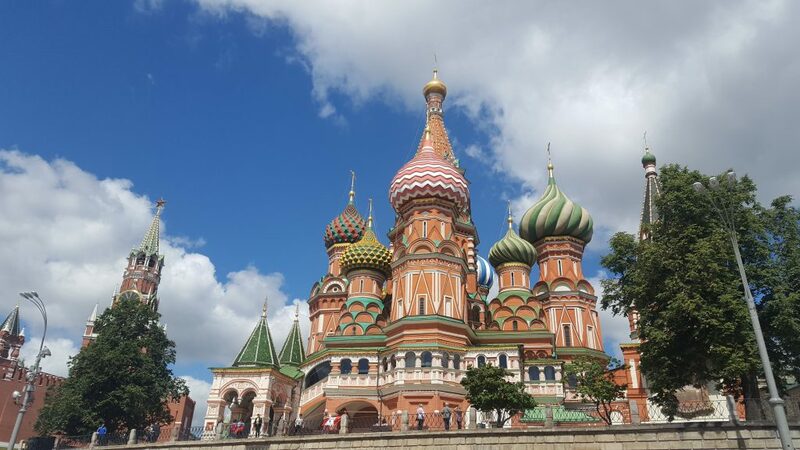 Courses in Russian language and culture are recommended prior to program enrollment, as well as upon completion of the program. Each semester we have a visiting faculty member in Russian language that also teaches during the program over the summer. 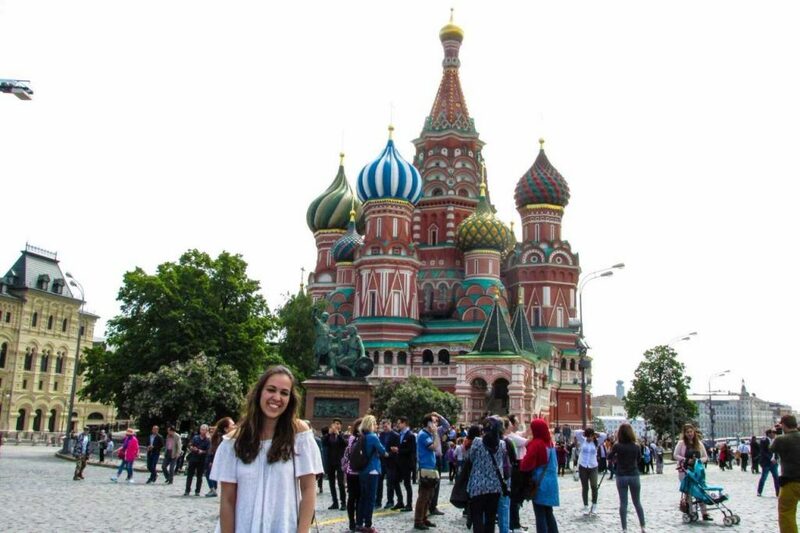 Post-DukeEngage in Russia, many students continue in more depth with their Russian language studies. 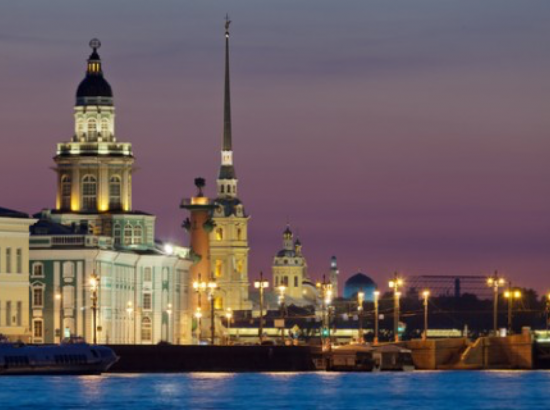 Description of Community: The city of St. Petersburg (Russia), with a population of 5 million residents, was founded in 1703, and is home to the oldest university in Russia – St. Petersburg State University (SPbGU). 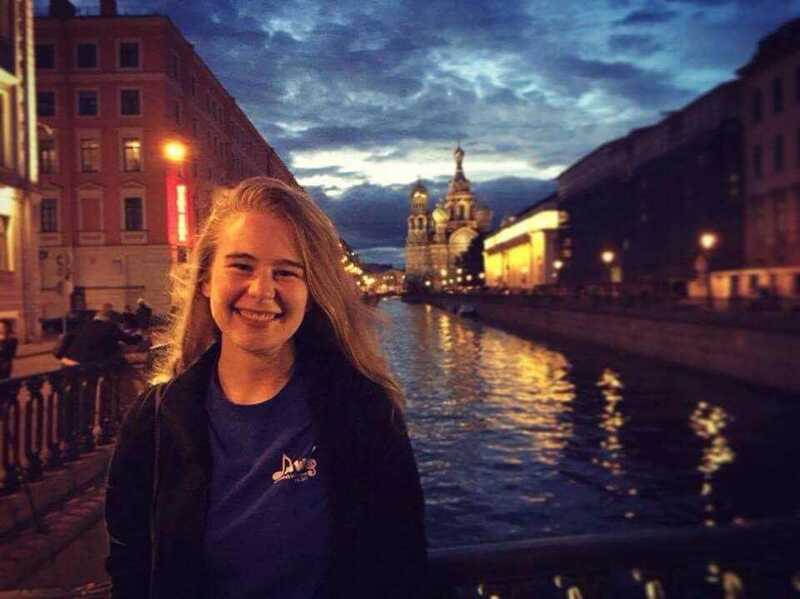 Students will be a part of the St. Petersburg State University program sponsored through Duke in Russia, and will also work closely with staff and rehabilitants at the RCB, and with a local coordinator with long-term expertise in working with the RCB. 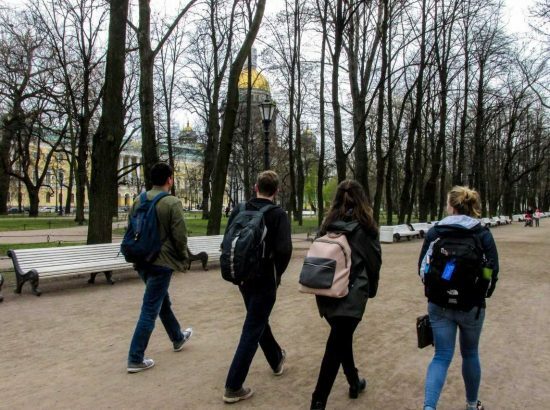 Housing and Meals: Students will live in St. Petersburg State University housing on Vasilievsky Island. 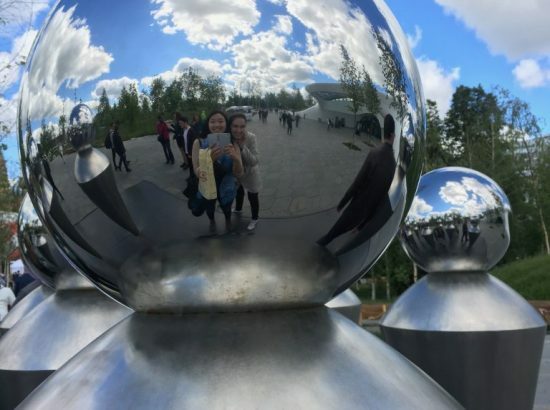 The area is within walking distance to a large number of stores, restaurants, internet cafes, fitness centers, and public transportation. The dormitory includes two- and three- bedroom apartments with two students per room. Cooking and laundry facilities are available. Students can cook meals in the dormitory or go out to eat. Each student receives a meal stipend for the duration of the program. Meals during the field trips are included. 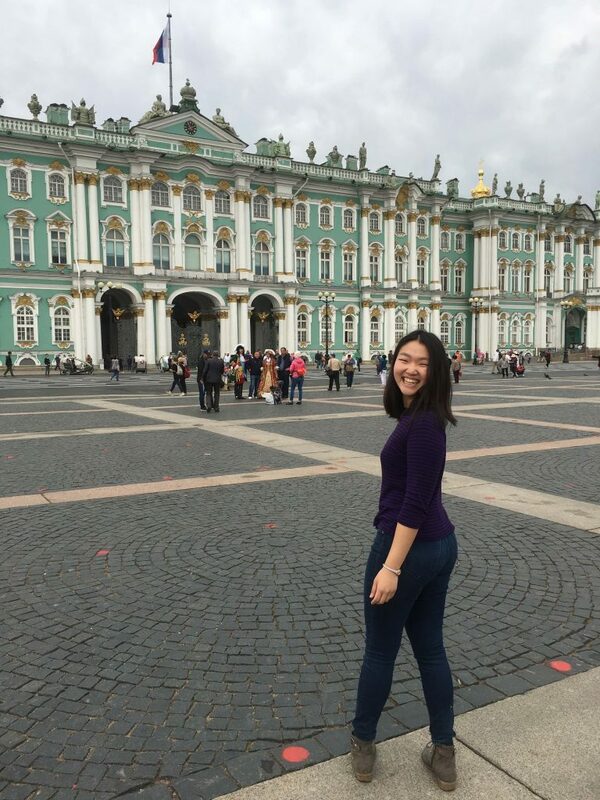 Transportation: DukeEngage provides transportation to and from service placements and all scheduled program activities. 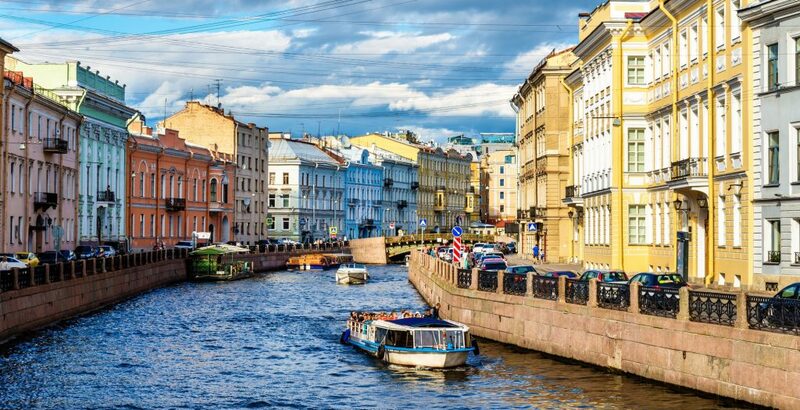 Within St. Petersburg, all transportation will be small or large buses, public and private. 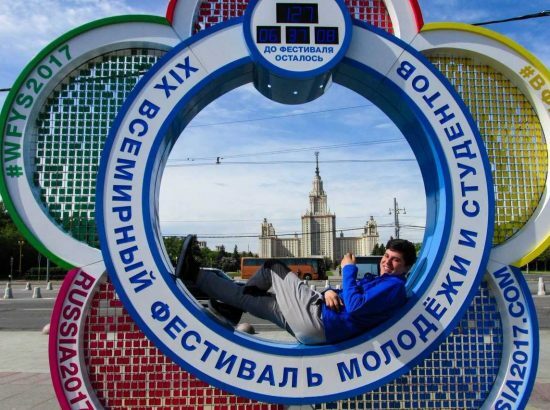 Travel between Russian cities will be by train. During their free time, students may use public transportation (subway, bus, trolley, tram) or local taxis. Students are not allowed to leave the city limits unless they are participating in a group activity approved by Duke University. Communication: Internet connections are generally available. Students are not required to bring a computer and should be aware that problems may occur with power surges that can damage your equipment. Students may be able to use their own cell phone according to their current plan or purchase a local phone for low cost, however, a cell phone is not required. 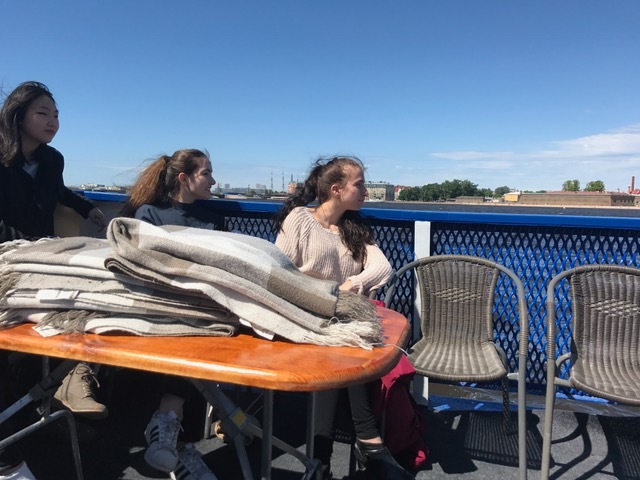 Opportunities for Reflection: Students meet with the site coordinator multiple times a week, including special reflection sessions in which all students are expected to participate. These sessions allow students to ask and answer questions about their experiences, as well as articulate goals and desired outcomes of the experience. Topics of reflection include cultural diversity, best practices in servicing disabled populations, and cross-cultural interactions. 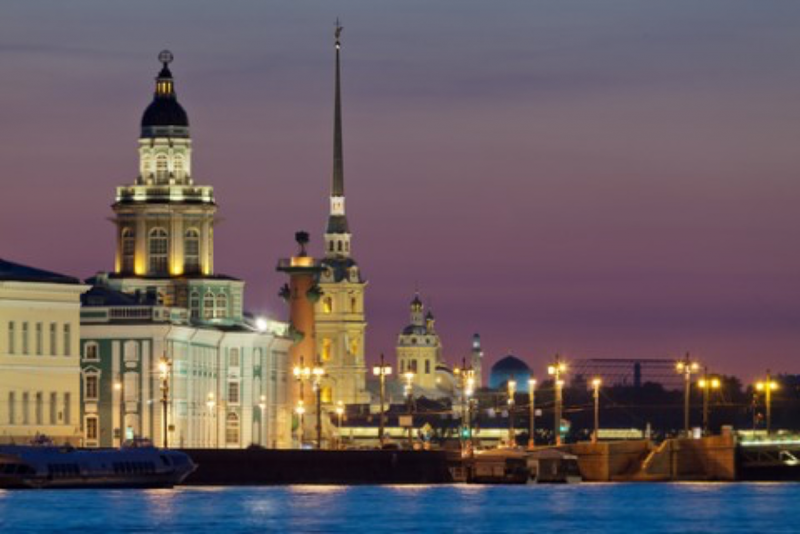 Other Opportunities: Students will have the opportunity to enjoy St. Petersburg after service work. 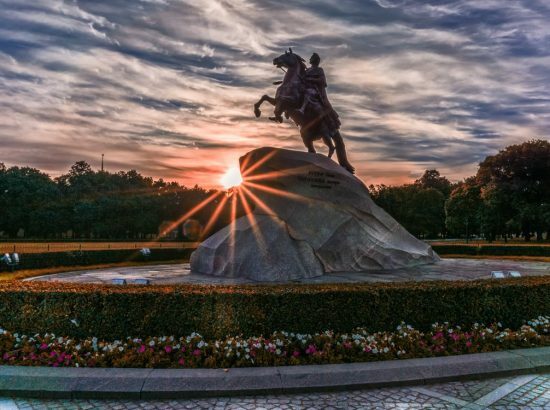 The “Duke in Russia” handbook provides information about different types of entertainment and other activities that are recommended for St. Petersburg. 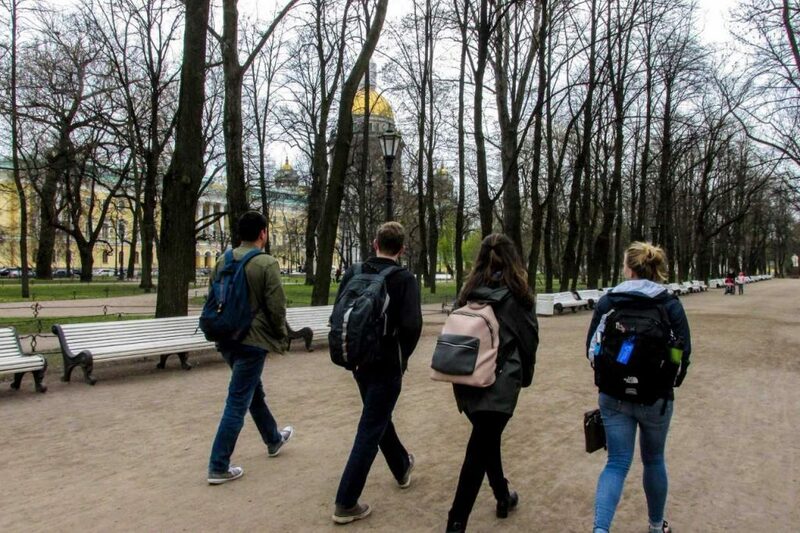 In addition to classes, DukeEngage students also participate in a three-day Moscow field trip and in cultural excursions and performances in St. Petersburg. Open water swimming is not a sponsored activity in any DukeEngage program.